Introducing our brand new VIP hospitality package at Twickenham; The Green Room. For each England International staged at the Home of Rugby, this hospitality suite provides excellent entertainment, a host of celebrity appearances and most importantly, the best possible seats to enjoy all the drama as it happens on the pitch. The Green Room is located within Twickenham Stadium's North Stand and boasts the most sought after side-line seats with unbeatable views of the action. After being wined and dined inside this exclusive suite, guests are then able to step out into the stadium to witness each captivating rugby battle unfold at this iconic venue. The Green Room offers the perfect blend of live international rugby with exquisite hospitality, presented by the legends of the game themselves. 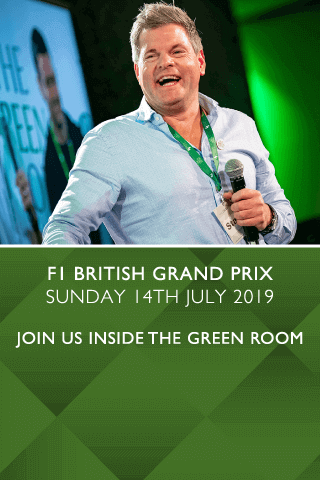 Hosted by rugby icons from all eras including Lawrence Dallaglio, Austin Healey & Will Greenwood, The Green Room’s hospitality will give you that elite rugby VIP feeling. Being part of this exclusive Green Room experience gives you and your guests the opportunity to hear analysis from the stars of the match and have a once in a lifetime chance to meet your rugby heroes. This idyllic location, alongside the Green Room’s exclusive hospitality service, makes The Green Room the ultimate way to entertain at Twickenham for any of England’s upcoming Autumn International and Six Nations fixtures.